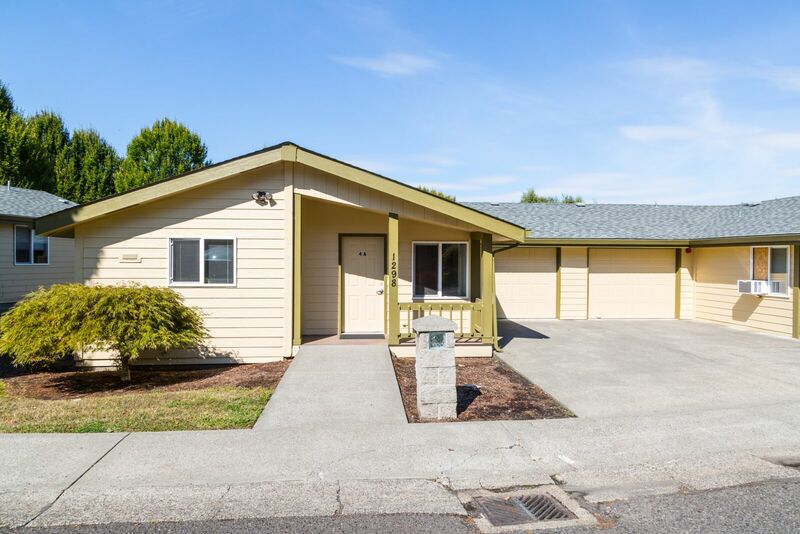 Just 30 minutes from Vancouver, Washington, The Recovery Village Ridgefield provides a safe and caring environment where you can start your recovery from addiction. Our talented clinical and medical staff will be with you every step of the way. Breaking the bonds of addiction is not an easy task, and there’s no reason for you to go it alone. At The Recovery Village Ridgefield, our board-certified doctors are here to guide you toward sobriety. You will have additional support from nurses, therapists, dietitians and other staff. Every element of the continuum of care you’ll receive at The Recovery Village is designed to put you first. Whether you’re practicing mindfulness while hiking through the Ridgefield National Wildlife Refuge or building trust with your peers in a group therapy session, every moment you spend at our facility is meant to help you get back to building the life you deserve. 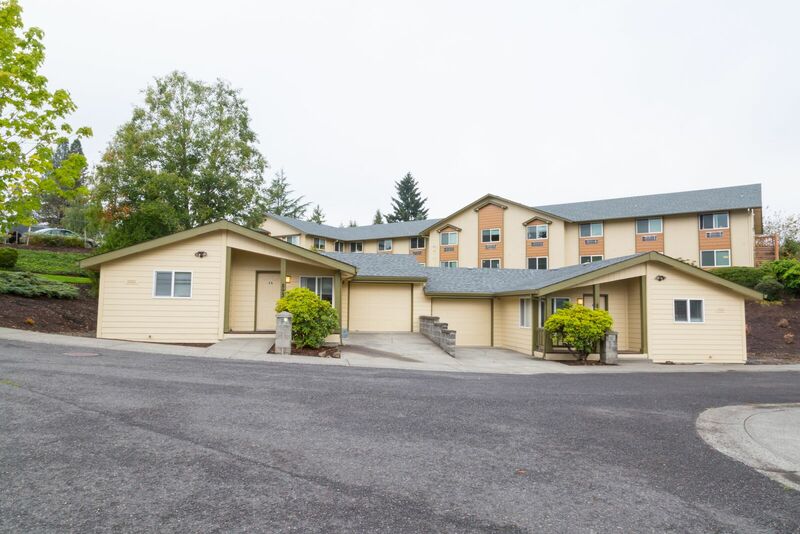 Serving all of the Pacific Northwest, The Recovery Village Ridgefield is a short drive from Portland and Vancouver. The idyllic grounds are close to the banks of the Columbia River and the Ridgefield National Wildlife Refuge, where you can spend time with migratory birds that nest in the forest of fir, cedar and oak. Throughout treatment, the healing power of the rolling hills, forests and rivers that surround The Recovery Village can help you work through difficult emotions in a healthy and productive way. While you’re on campus, you’ll participate in meditation classes, spend time in tranquil gathering spots and nourish your body with chef-prepared meals each day. Every day, you’ll follow a schedule of activities designed to build your confidence, inspire creativity and teach you skills you’ll need as you continue your recovery journey. Your addiction has likely robbed you of wholesome, meaningful experiences. 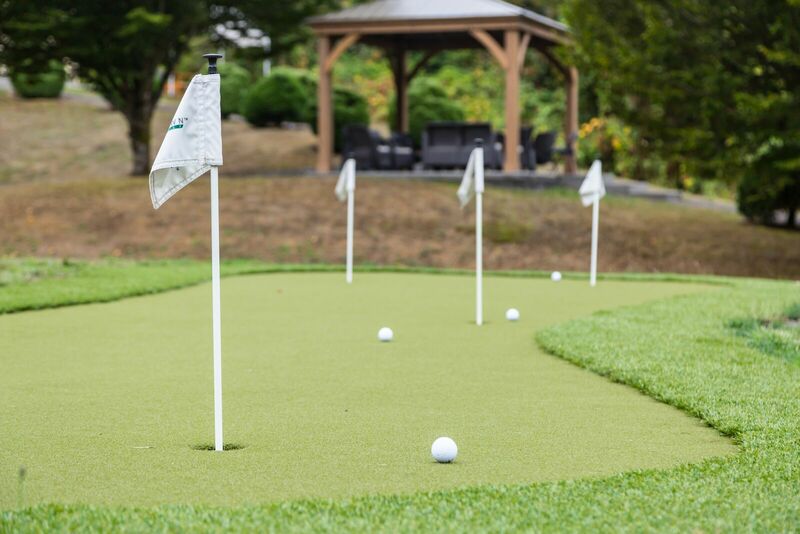 The Recovery Village offers a wide range of activities that can fill those voids with activities and hobbies you may want to continue once your time in rehab comes to an end. Recreation, exercise, music, dance, art and group field trips are all part of the recovery process at our Ridgefield facility. The Recovery Village Ridgefield has taken great care to ensure that the level of service you receive is of top quality. We lead the industry in client-to-physician ratio, which means you’ll get more time with our doctors, nurses, dietitians and therapists. 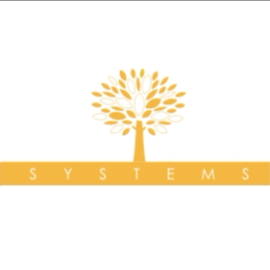 Our programs revolve around a multi-disciplinary approach to drug and alcohol addiction. Clients at Ridgefield are guided through four levels of treatment, starting with a full-time residential program and continuing through aftercare once you’ve built up the skills needed to maintain long-term recovery. You’ll begin your journey to sobriety in a safe space with peers and doctors who know and understand your struggle with addiction. 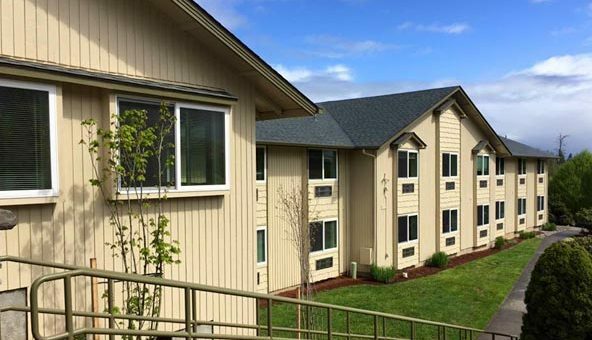 When you live full-time at Ridgefield, away from all the stress and triggering events that led to your addiction, you can focus on what it takes to move forward. You’ll spend your days taking part in group and individual activities that will prepare you for a sober life outside rehab. Your structured therapy sessions will allow you to share your goals, struggles and achievements with peers facing similar issues. A partial hospitalization program is intended for those who have completed the residential treatment program and are ready to move on to the next stage in their recovery. This program allows you to apply the lessons you learned in residential treatment in a more independent living space with others who are practicing their skills as well. Transitioning into aftercare can be daunting, so an intensive outpatient program that allows you to maintain close contact with your clinicians is a perfect next step. 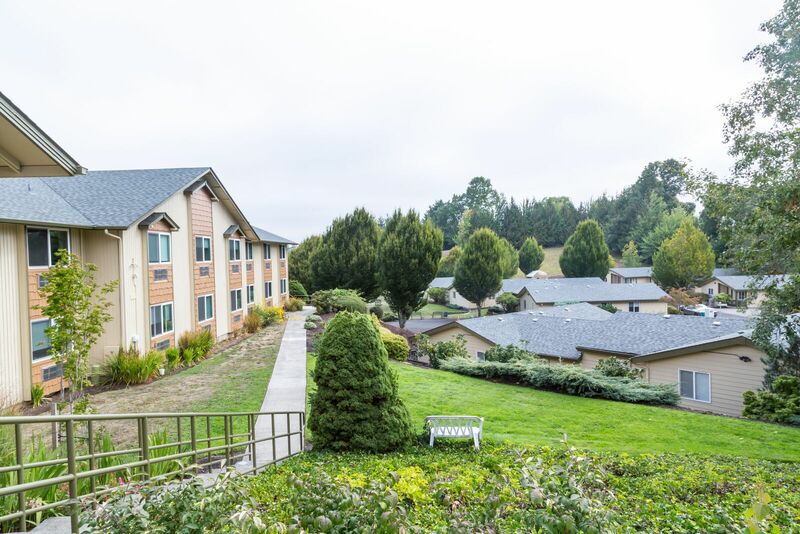 Unlike most other recovery facilities, clients in intensive outpatient care at The Recovery Village Ridgefield continue to live on-site and receive comprehensive support. You’ll continue to develop your coping skills and prepare for life after rehab. Each positive step puts you closer to a long, fulfilling recovery. Throughout your journey, you’ve been supported by doctors, nurses, therapists and other staff who serve as sounding boards for your trials and victories. In aftercare, you’ll practice your coping skills daily and report back to the people at The Recovery Village who have earned your trust. Choosing a treatment center can be emotional and fraught with tough choices, but we’re committed to honesty, openness and a willingness to answer any questions you might have. When you’re ready to commit, there are four steps to beginning your rehabilitation with The Recovery Village Ridgefield. Once you call our support staff, we’ll consult with you to figure out what therapies your insurance provider covers to make sure you get the highest level of treatment possible. We work with 18 providers and will be your advocates when it comes to the details. All you have to worry about is getting better. Your case manager will administer a brief phone survey to determine whether our facility is the right fit for you. 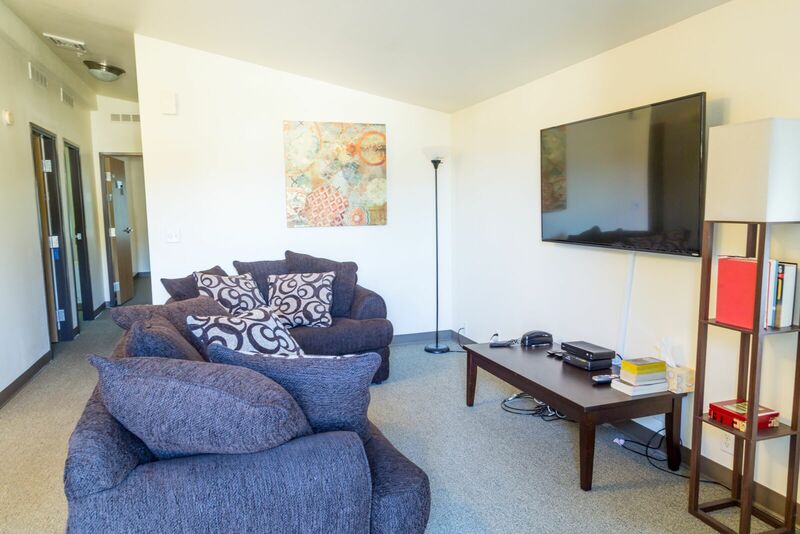 Whether have drug or alcohol addiction, an eating disorder or a co-occurring mental health issue, we want to make sure your time at The Recovery Village Ridgefield is exactly what you need. If you do not live in the Washington or Oregon region, our priority is to make sure you get here safely. Upon request, our staff can assist with the coordination of travel arrangements to ensure safe arrival and departure from our facility. Upon your arrival and check-in, you’ll meet with your doctor for a full medical review, including a review of past medical history. Once that’s complete, we’ll determine a course of treatment for your recovery that will keep you safe, comfortable and on the road to a full, healthy life. No single treatment plan is right for everyone. Our client-centric approach means our doctors and staff will work with you to develop an individualized plan that meets your recovery needs. If you’re ready to start a recovery journey that will take you back to a happy, fulfilling life, we’re here to help. Call (844) 290-3924 to be connected to a case worker who can help you get started.